Here are three Halloween costume ideas that will definitely get you noticed. Michael Jackson, Cyndi Lauper, and Run-D.M.C. 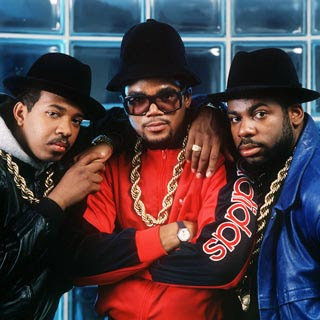 were at the top of the music world in the 1980's. Their popularity and uniqueness is undeniable. This triple threat makes for some pretty good Halloween costumes as well. Bring back the 1980's fashion! It don't matter if you're Black or White, this look will work for a lot of people. 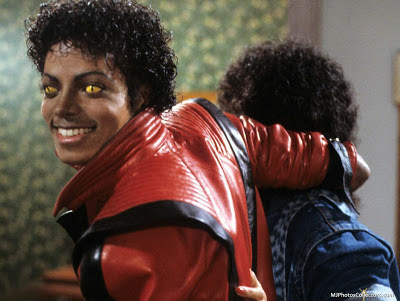 Just purchase the Michael Jackson red leather signature jacket from the classic "Thriller" video and you're halfway there. The pants are available too. Add the unmistakable rhinestone glove, but only if you want to - it might be hard to hold your drink with it. Unless it's your normal hairstyle, buy yourself a jheri-curl wig. Get some great sunglasses (or lizard eyes if you have those kind of connections) and you'll be Bad for sure. The king of pop, if only for a night. It ain't too hard for you to Jam at the party while rocking this outfit! Girls Just Wanna Have Fun, and fun is what you'll have if you wear a costume like this to your Halloween party. 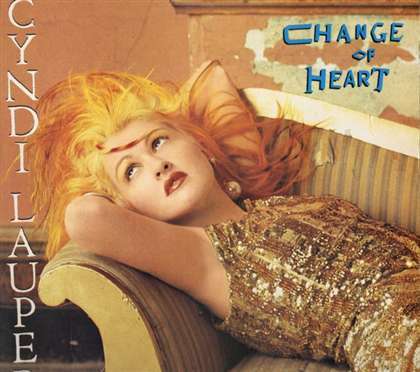 Back in the 1980's, Cyndi Lauper was very popular, and it's mostly because She's So Unusual. This iconic costume starts on top with the hair, and you better get this colorful wig unless you want your hair to look like this (or worse) for a long time. Get some classic retro 1980's style leggings and make sure they are True Colors, meaning bright colors. Beyond that, everything should be bright and colorful, with little regard to matching other parts of the outfit. You'll have to use your imagination too. She Bop! I've actually used this one myself, and to say It's Tricky to put this together would be lying. These 1980's old school hip hop icons make for the perfect Halloween costume. The classic shell-toe Adidas are of utmost importance to this look. They have to be clean, and make sure you get the fat laces too. The gold rope at today's prices might cost you a fortune, but Can I Get It, Yo? The hat has to be an all black bowler hat - no compromises there. Finally, brush up on your rappin' skills as well. It's Like That. What other 1980's pop stars would make a good Halloween costume? 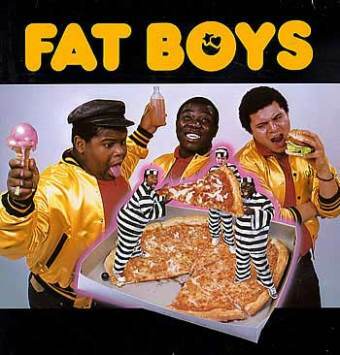 I'd like to see someone try the Fat Boys on for size. Amazing costume ideas. I like the post as well, it is hilarious. The ideas are a sure hit! Awesome! Thanks for the nice comments! This post has been well received and I will be sure to come up with a sequel for Halloween 2013.. stay tuned! Some cool choices, now I'm going to see what you posted for Halloween 2013! This natural talent has expired sweeping. Moses is essentially the most proficient painters I'm sure. In addition to value driving a car to discover from the Arises by Colorado. In addition to without a doubt When i recognize as soon as may he / she sleeping lol. When you haven’t tested them available that you are getting left behind. At this point simply have to find the wedding band with Seattle for taking this Ocean Northwest by means of thunderstorm. So now you've decided that you need vinyl mini blinds for your windows, all you have to do is choose the ones that you like the most. Now comes the fun of selecting colors and styles!